All our spa treatments are wonderfully relaxing and de-stressing, but we also want them to deliver visible results. That’s why, as the perfect complement to the work of our spa therapists, we’ve carefully selected four very special ranges of exclusive spa products to use. You can also buy these fabulous products from our spa team to enjoy at home. 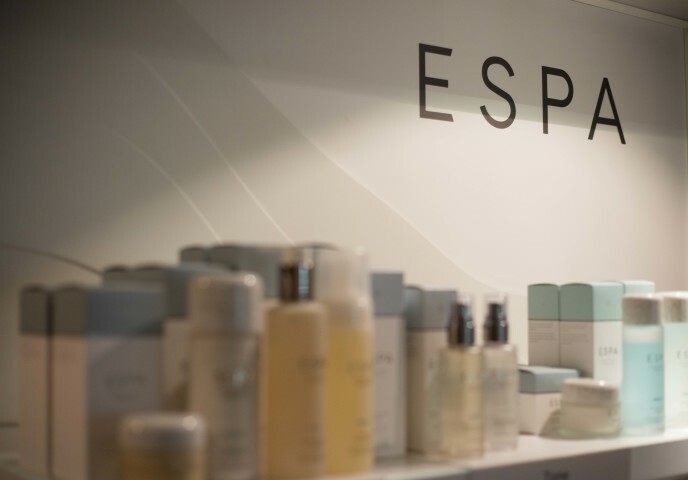 ESPA is well known throughout the world for its luxury spa products. 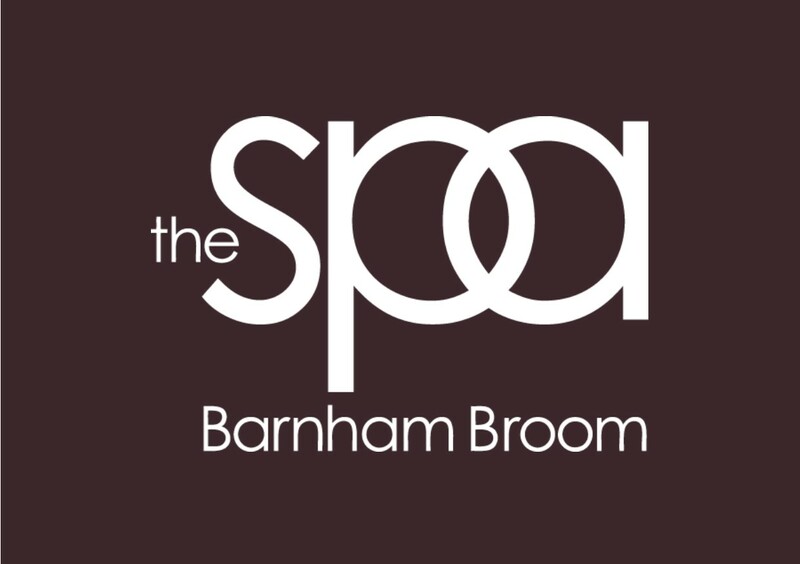 Our Spa is one of only two places in Norfolk to stock them. 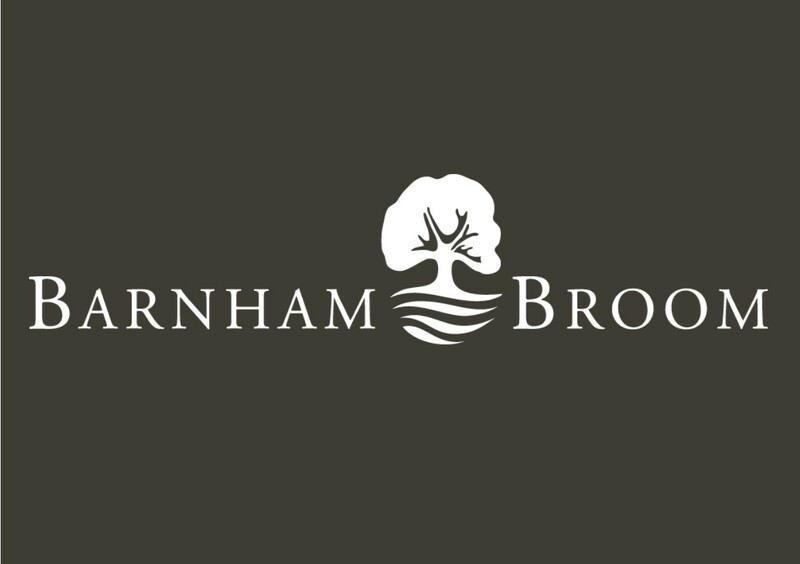 The range includes natural skincare products tailored to the individual needs of women and men, therapeutic aromatherapy body and bath oils, as well as luxurious spa gifts and candles. One of the world’s leading authorities on nail care, Jessica understands what it takes to achieve and maintain naturally beautiful nails. From preparation of your hands or feet with cleansers and exfoliators, to nail and cuticle care, stunning nail polish colours and the latest gel formulas, your nails are sure to look and feel amazing. Mii’s philosophy is that beauty isn’t about being fake, it’s about having the confidence to be yourself. Mii has taken feedback from thousands of women who use beauty salons and used this to create a range of make up combining the finest ingredients and minerals, making it easy to create a look that’s uniquely you.